We created our website for our Visitors to experience the Knowledge and Understanding of our Moving Industry. 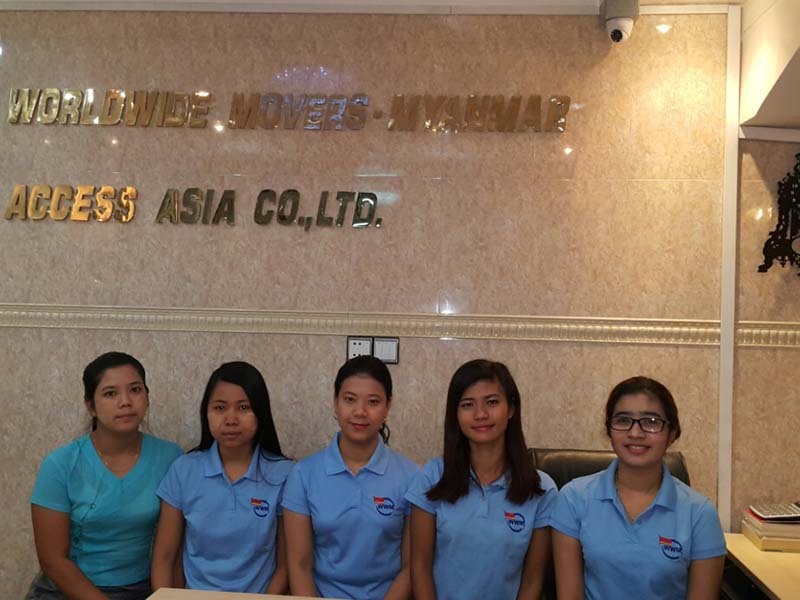 We “The Worldwide Moving Services Company Limited” (WWM) is situated in the heart of the city which nearby famous embassies, Yangon major seaports, Custom Head Office and surrounded by various ministries departments in Yangon region.Our company has been established since 2004 and registered with the Ministry of National Planning and Economic Development.The company has been established as an international moving and logistics service provider in Myanmar.The “WWM” is founded and owned by Mr.Shwe Khe and Mrs. Moe Thandar who put their full efforts for the growth of the company.Due to the intense dedication and hard work of our management board as well as our skill full well-trained staffs we had gained reputation and trust among our valued customers. 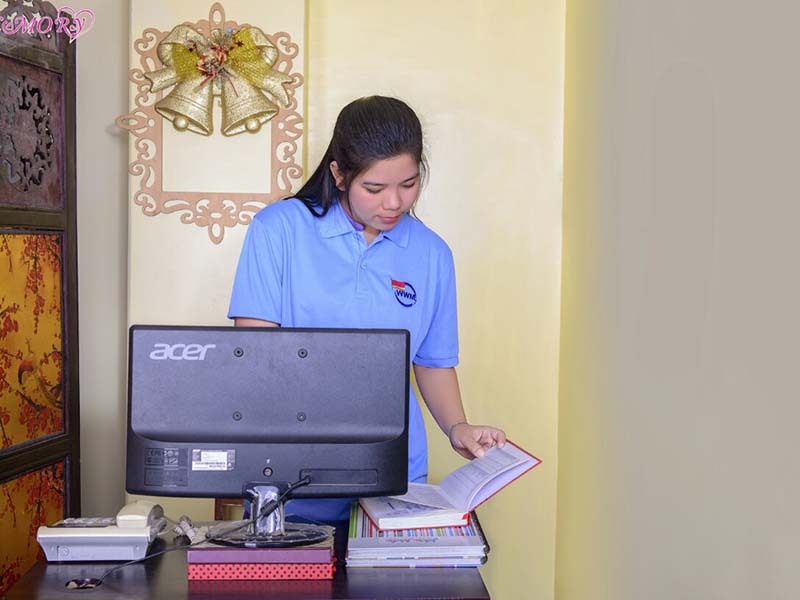 “Our mission is to ensure to provide our best services to build long-term relationships with our customers and clients and to provide exceptional customers services by pursuing through innovation and advanced technology. We integrate honesty, integrity and business ethics into all aspects of our business functioning”. 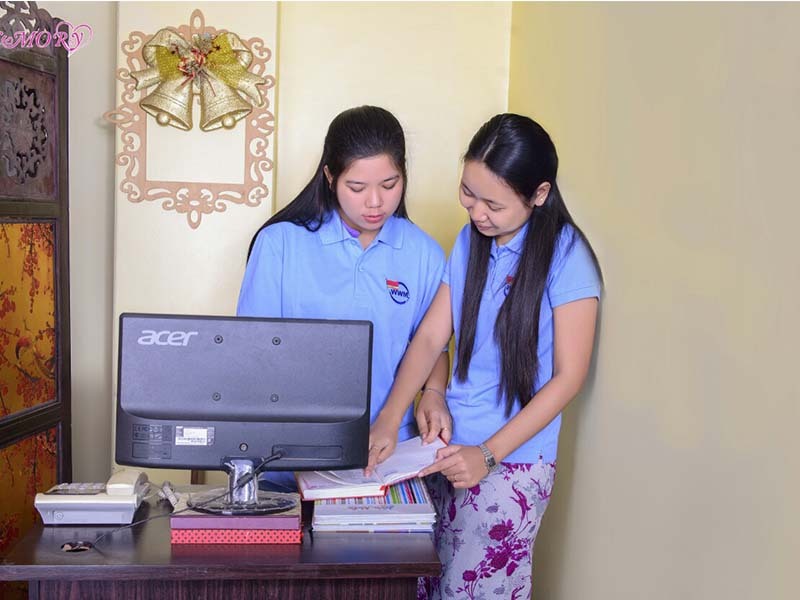 We are specialized in a door to door service for International Move in the household and personal belongings, Customs Brokerage for both Air and Sea Shipments, Relocation of Offices and Residences, Domestics Move or Long distance Move, Handling of Project Cargoes, Logistics and Transportation service all over Myanmar.Our traditional business model is based on our customer’s satisfaction.Since its establishment, we had never ever anticipated the huge margin from the operations entrusted to us from various distinguished customers.We have a wide range of networks locally and internationally and we are proud to say that we are one of the core associate members of International Association of Movers from the United States of America (IAM) since 2005. The Worldwide Moving Services Company Limited is an Associate Member of “International Association of Movers, USA” since its born and actively participating in their Annual Conferences in the United States to meet and discuss with Worldwide Partners for a future business relationship and strengthening the already established Networks with them. “We, the Worldwide Moving Services Co., Ltd is an Associate Member of International Association of Movers, USA”. 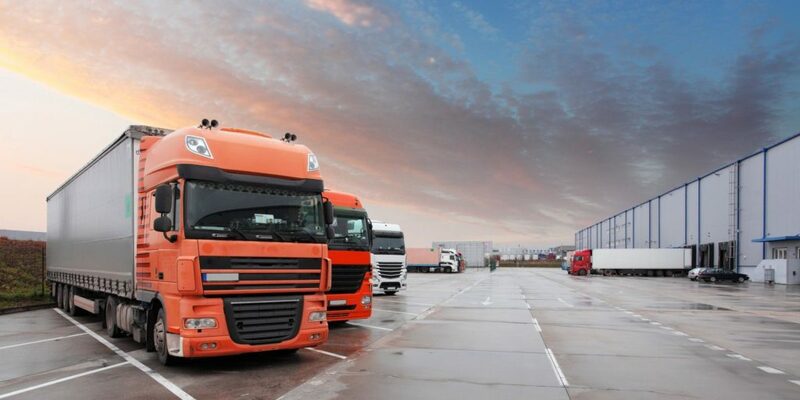 The International Association of Movers represents more than 2,000 companies in over 170 countries. More than movers, these companies are partners and innovators in the delivery of moving, forwarding, shipping, logistics and related services. IAM affiliation increasingly signifies strength, trust, diversity, ethics, reliability, and accountability.